To train and teach women in the truth’s of God’s word. To come alongside and encourage women in their daily lives and their God-ordained roles. To minister to the needs of others and cultivate a growing love for God. We want a culture that encourages women to live reverently, to grow and be challenged, and to support one another through prayer and service. Discipleship groups and Bible studies for women are a regular item at FFC. 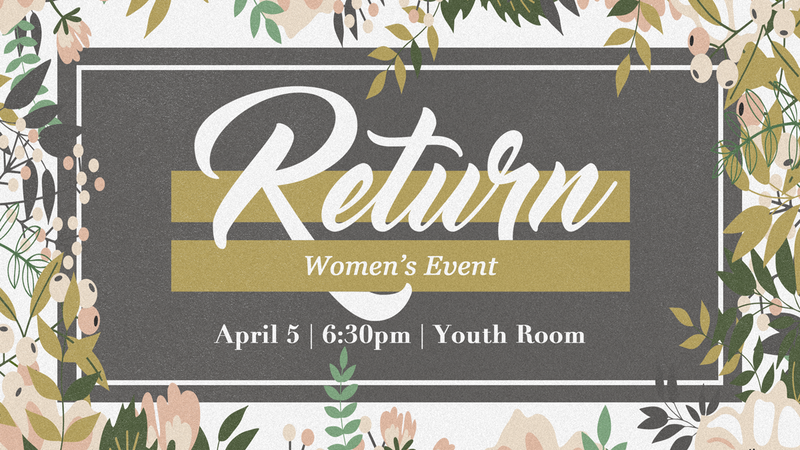 Led by a team of women who meet regularly to brainstorm ideas and schedule women’s events, the women’s ministry seeks to reach out to ladies and help them feel fulfilled, equipped and complete in a world where outer flash and physical beauty is overemphasized. For any questions or to learn more, contact adult ministries leader Chris Eller.